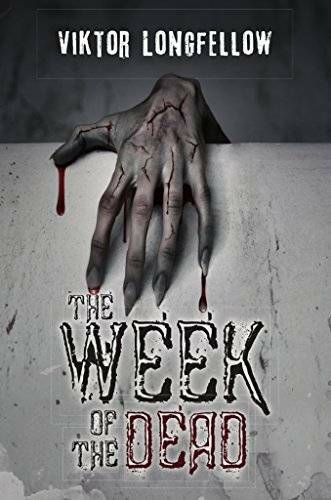 Another month has passed, so it’s time to look back at the zombie books and novels that were launched during the month and pick up the gems to share with you. For this month, I also focused on standalone novels or, at most, brand new series, but I think it’s unjust to ignore new high quality releases just because they’re part of a series, so I’ll start sharing those with you starting next month. 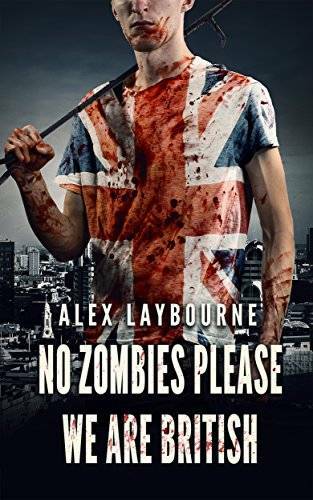 Until then, from the bunch of zombie novels that were launched for Kindle last month, I have managed to pick 9 that are extremely good and I am sure every fan of the zombies genre will love reading them. 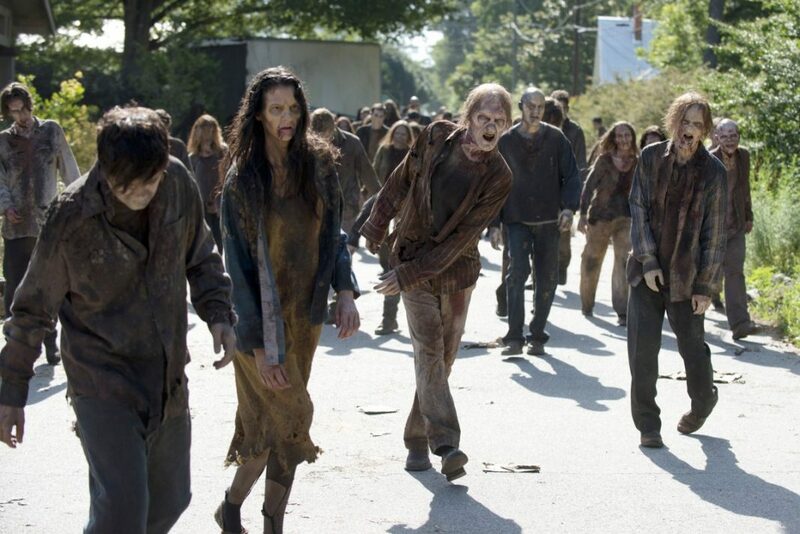 So without further ado, here are the best new zombie books to read in September! If you somehow missed our picks for the previous month, you can read them here. What would happen if a viral agent was released on American soil? How would local agencies react? How would the military respond? What if it was one of their own? Would they own it or attempt to cover it up? If a major operation was jeopardized because of the release, would that alter any of the decisions? Although it doesn’t feature traditional, brain eating walking deads, this goes as a zombie book in my notepad and I highly recommend it to you to. Click here to download and read it. A debuting author, but a very interesting read. 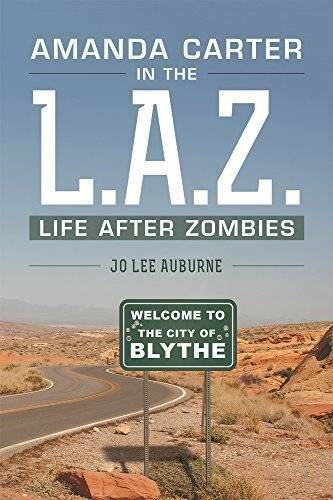 In the LBZ, life before zombies, Amanda Carter had come to the city of Blythe, California, to pursue her passion of photography. When the media had first begun announcing reports of an infection that was turning people into zombies, Amanda was incredulous that such a thing was possible. The infection quickly spread. Cities were barricaded in an attempt to isolate the infection. But the measures put into place to protect the people were too late in coming. Societies, worldwide, collapsed and rapidly slid into chaos. 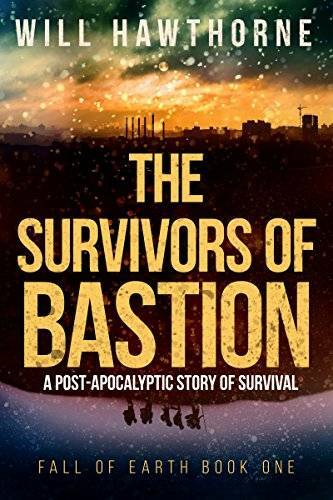 Amanda Carter becomes one of the few survivors of this apocalyptic event. She must learn how to keep herself, and the others that she has teamed up with, safe. Click here to check it out. Three years ago the world I knew died along with everyone I cared about, everyone but Eli. Maybe I’m naïve, but I didn’t think I would ever lose Eli. I’ve always thought of him as a tough guy who could fend for himself, but that all changed the day I brought back infected survivors. When one of them became a “zombie”, I realized that I couldn’t just sit back and watch Eli die. I convince Eli to join me on the search for a doctor who claims to have a cure. Does the cure exist or will we die chasing it? Sounds really interesting, right? If so, click here to download and read this novel! This is my type of post-apocalyptic zombie book! 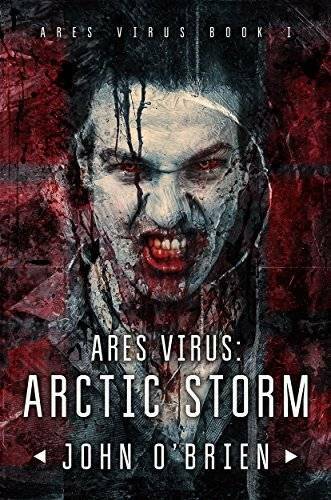 After a lethal virus wipes out more than 99.8% of the world’s population, the remaining survivors who are immune from the disease set up small communities in order to survive and thrive. 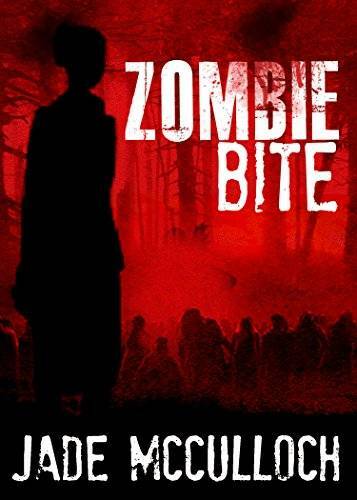 It’s a fast paced, interesting read which zombie fiction lovers will totally dig! Click here to check it out. Trapped in his apartment building, Jack knows that riding out the zombie apocalypse inside is not an option. Especially when his girlfriend is trapped in the city. Jack knows it is a fool’s errand, but he has to try. In a terrifying journey across London, Jack finds that the entire city has fallen. 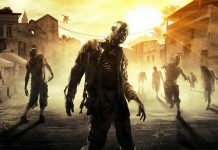 The dead are waiting around every corner, but even in the first days of the apocalypse, it is not only the dead that pose a threat. A good read for the weekend, so click here to check it out. Hordes of humans begin emerging from rivers and oceans all over the world. They’re strange. They’re feral. They’re hungry. After Devin’s boss gets infected by one of the zombies, Devin realizes he’s probably out of a job. He and his coworker Erica go on the run, staying one step ahead of the masses of zombies hungering for human flesh. Meanwhile, Philadelphia native Mr. Harrison knows how horrible the day will be—just like every other day in his empty life. But, he thinks as he prepares to overdose on prescription medication, it will all be over soon. He’s wrong. Who knew a zombie apocalypse would give him something to live for? A surprisingly good debut zombie novel, one written with wit and passion: a fun, extensive read. You’ll love it, so give it a try by clicking here. 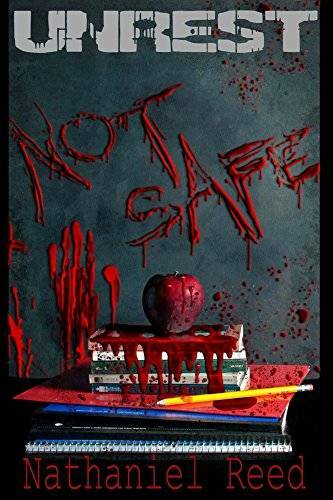 A typical day at school becomes a fight for survival when a group of college students find themselves under attack by something that is turning fellow students into zombies. But getting out of school is just the beginning. The road to safety is a long and painful one that could cost them and their loved ones dearly. Fast paced and pretty interesting, you can check out this novel here. 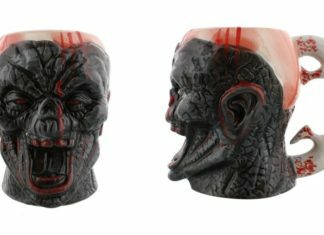 So these would be our top picks for this month. 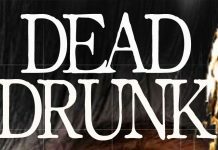 Did we miss any good zombie novels launched in August 2016? Let us know by commenting below!